he NanoBeam® AC is ideal for CPE deployments requiring maximum performance from the smallest possible footprint. 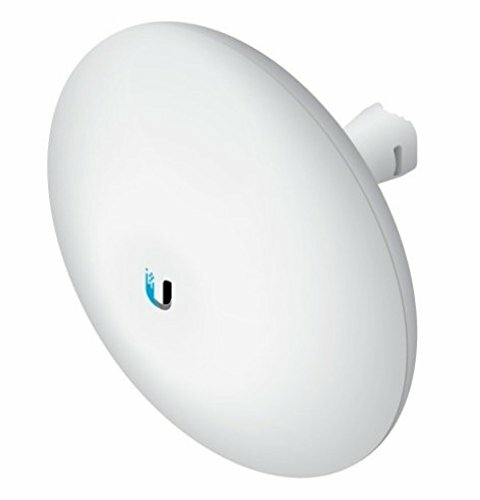 Using airMAX 802.11ac technology, this nanobeam supports up to 450+ Mbps throughput in a small form factor. The NanoBeam ac directs RF energy in a tighter beamwidth. With the focus in one direction, the NanoBeam ac blocks or spatially filters out noise, so noise immunity is improved.